KANSAS CITY, Mo. 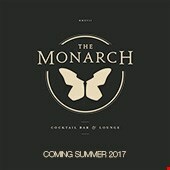 (April 5, 2017) – David Manica, president and owner of Kansas City’s MANICA Architecture, announces local and highly visible cocktail experts joining The Monarch Cocktail Bar & Lounge, his internationally-inspired bar opening in August 2017. Brock Schulte, Kenny Cohrs and Mark Church, partners in Liquid Minded Concepts, are joining The Monarch full time with their bar talents. Brandon Cummins, also a partner in Liquid Minded Concepts, will serve as a consultant. Liquid Minded Concepts, based in Kansas City, develops full service craft beverage programs, along with event planning, education, training, brand activation and consulting services for bars, brands, restaurants and hotels. 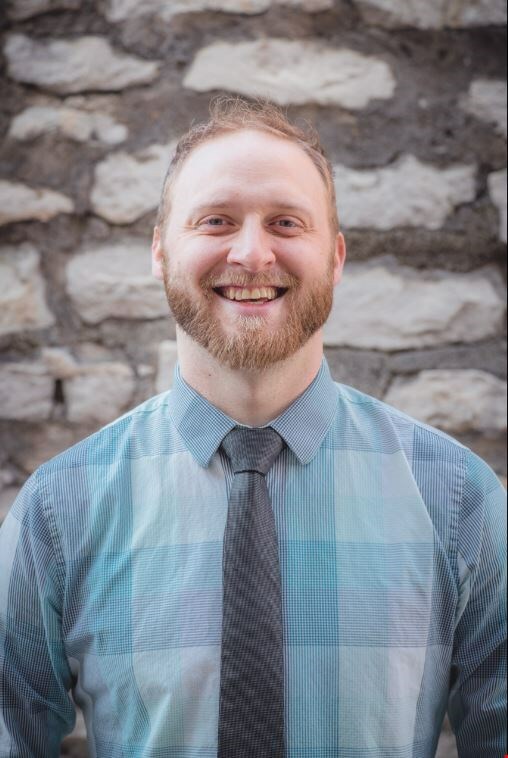 Schulte will lead the bar program as The Monarch bar manager. Schulte will be responsible for cocktail menu development, including the build out of recipes, guest spirits and cocktail education and satisfaction. Schulte has played a part in developing cocktail programs across Kansas City, including at M&S Grill, Manifesto, The Drum Room and Providence New American Kitchen. Most recently, he was the Rieger Hotel Grill & Exchange’s head bartender. Schulte’s accolades in the industry are plentiful, including 2015 Diageo World Class Competition Finalist, Bacardi Legacy Regional Finalist, champion of the 2016 Paris of the Plains national bartending competition, and a national finalist in the Bombay Sapphire/GQ Most Inspired Bartender Competition in 2010, 2014 and 2016. Cohrs will fill his role as a service manager. Cohrs will be the “face” of the restaurant, managing the front-of-house operations and ensuring an enjoyable, hospitable experience for guests. Cohrs has perfected his skill throughout a decade in the industry, most recently as the lead bartender at Jax Fish House & Oyster Bar. Previously, Cohrs has contributed his talents to prominent bars throughout the city, including Manifesto and Café Trio. Cohrs has also served in leadership roles with the United States Bartenders Guild Kansas City chapter. Church will oversee all operations as The Monarch’s general manager. 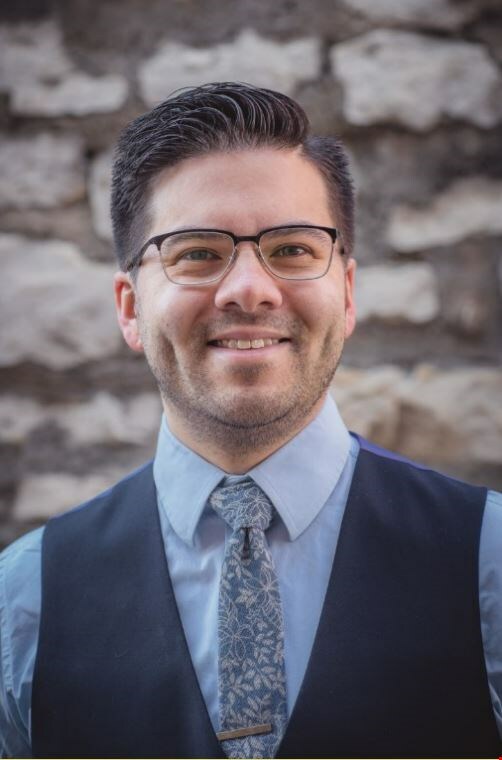 Church’s 12-year industry experience includes bar manager at Grunauer and board member of the United States Bartenders’ Guild’s Kansas City chapter. Church boasts a plethora of accolades in the industry, including champion of the 2010 Paris of the Plains national bartending competition. 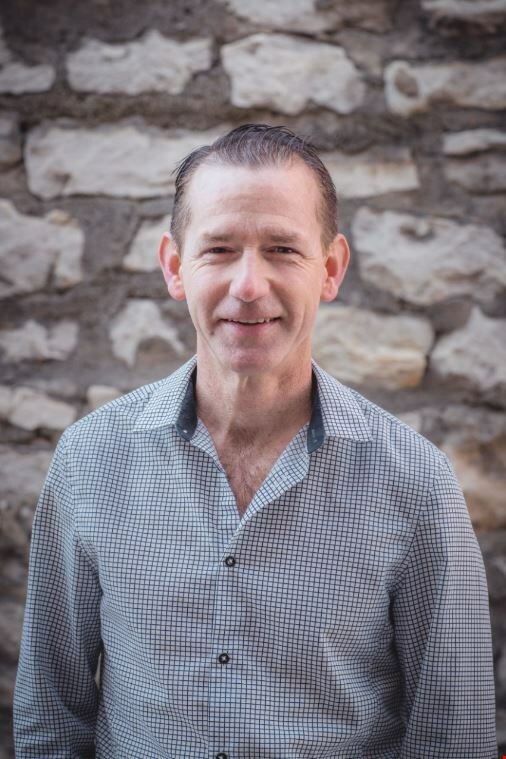 With over 18 years actively working in the industry, Cummins currently serves as a consultant on the board of the local Kansas City Chapter of the United States Bartender’s Guild. Cummins is a partner and founder of the Paris of the Plains Cocktail Festival, a member of the Tequila Interchange Project, and Director of Marketing & Education for Altamar Brands – a boutique spirits importer. 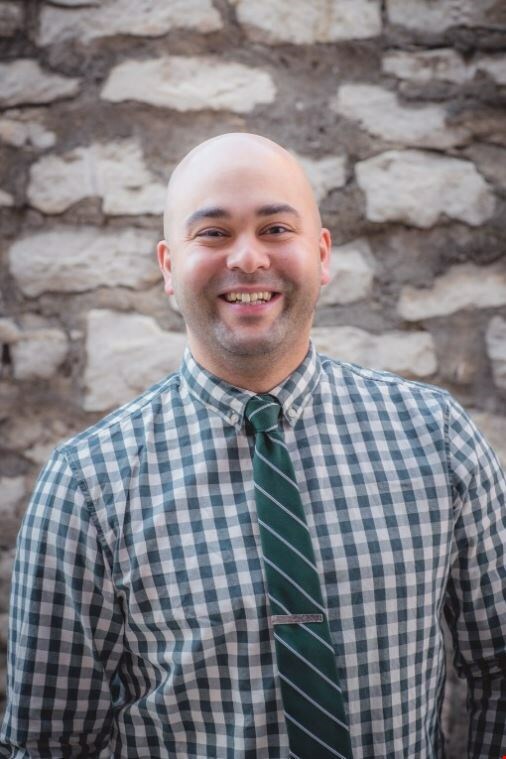 His work has been featured in the Wall Street Journal, Travel + Leisure, Paste Magazine, Eater.com, The Kansas City Star, Imbibe Magazine as well as other local and regional publications.